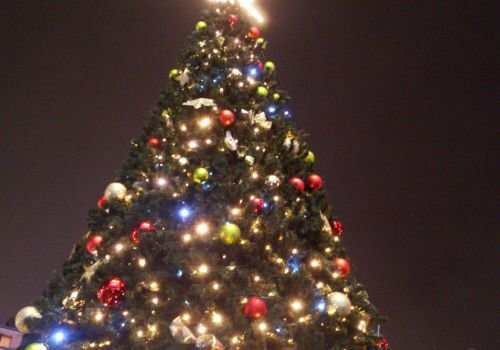 On December 5th, Deputy Mayor of Bansko municipality, Alexander Matsurev, lit up the Christmas lights in the town and the resort has been enjoying a trimmed Christmas tree for several days now. Matsurev wished everyone present the love and warmth that Christmas brings, as well as good health and prosperity for every household, writes Struma newspaper. The Christmas decorations brought the most joy to the youngest residents of Bansko, who were in for a surprise of delicious treats given to them by the snow fairies. Before the holiday lights were set ablaze, there was a holiday concert held, starting off the festivities around the opening of the new ski season.